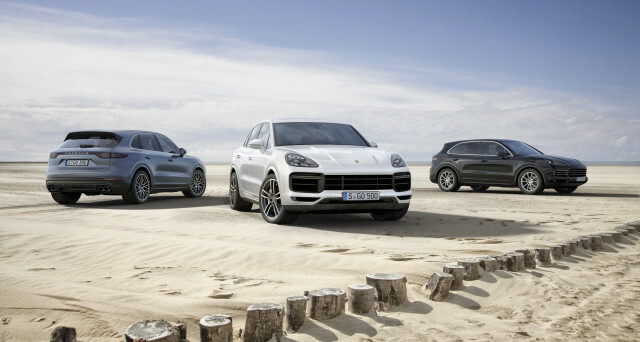 The third generation of the Cayenne, codenamed the E3, was revealed at the Frankfurt Auto Show a short while ago. The car is just as impressive as it was first thought and while it may not look like it, it is actually an entirely new model. 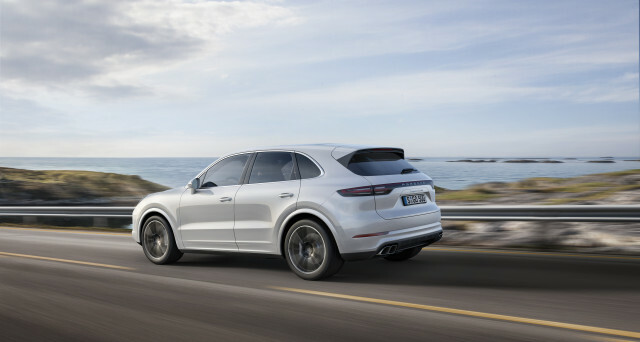 The 2019 Porsche Cayenne is now based on a new platform, it features new engines and it is better to drive too. 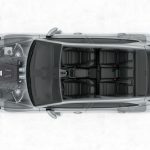 On top of all that, the car is considerably more efficient as well as safer which is the major reason why Porsche decided to redesign one of their better selling models. 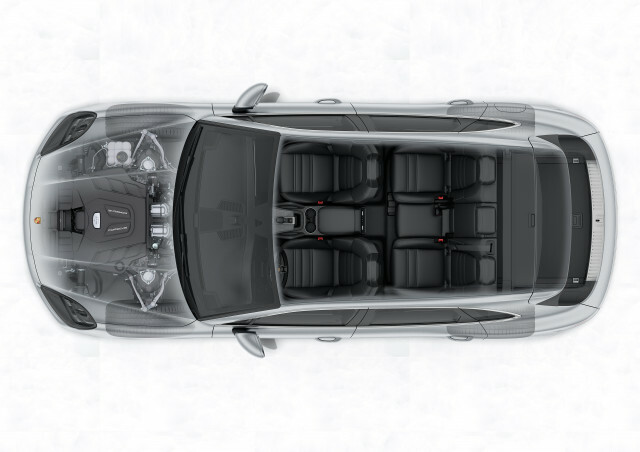 The new Cayenne is based on VW’s MLB Evo architecture which is an evolution of the platform found under the older car. This means it shares the same wheelbase with its predecessor but the car is actually bigger. The new model is quite a bit longer than before as well as wider but the car is now shorter. This is a quite unusual turn of events as most new cars usually offer a longer wheelbase as well. However, Porsche decided to keep the wheelbase unchanged likely due to the fact the Cayenne is massive and the extra wheelbase wouldn’t benefit it at all. While not official, it also looks like the new model is lighter which is more than likely thanks to the aluminum intensive structure. One of the weak points of its predecessor was always its cabin. This changed with the new 2019 Porsche Cayenne though. For starters, the car sports an entirely new design here which has been vastly improved over that of its predecessor. The dashboard is now less cluttered than before and there are far less cheap plastics. In the center of the dashboard there is a new massive wide-screen infotainment system which is identical to the one in the Panamera. This runs Porsche’s latest software which is also based on VW’s MIB software. The center stack now features the AC vents under the infotainment screen while around the gear shifter Porsche installed a few touch-based buttons to control the car’s other functions. These are the only buttons in this area which makes up for a really clean design. The instrument cluster boasts two LCD panels with the only real unusual feature being the analogue clock on top of the dashboard which doesn’t really fit. 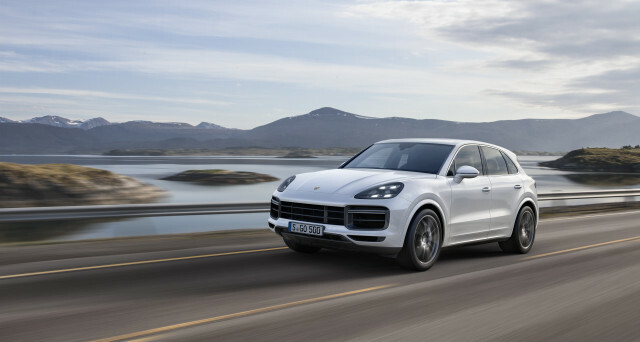 The 2019 Porsche Cayenne is definitely a much better looking car than the one before it. For starters, the proportions changed which is the biggest change here. Thanks to that the car looks sportier than ever before and much more eager to be driven fast. The front bumper features massive intakes with horizontal slats while the new smaller headlights create the illusion of a smaller car. The rear of the Cayenne received quite a bit of attention as well. 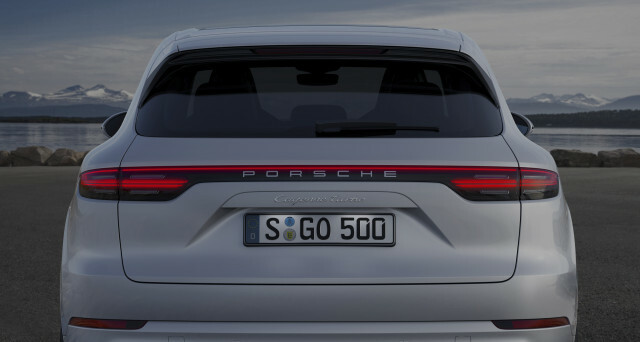 The car-wide LED tail light, similar to that on the 911, and the car’s roof spoiler make the Cayenne seem like a much sportier vehicle than ever before. Porsche also added a new set of rims alongside all the others available from the 911 and the Panamera. 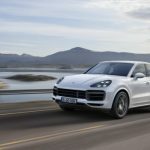 With the 2019 Porsche Cayenne is also looks like a coupe model will be released. This was recently confirmed but unfortunately that’s the only official piece of information we have about it. The 2019 model has been released sporting two different engines. 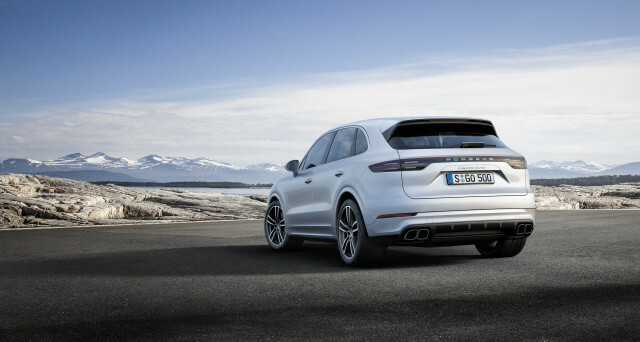 The base model, simply called the Cayenne, sports a 3.0 liter turbocharged V6 which is the same as that on the Audi S4. This can provide up to 335 horsepower and over 340 lb-ft of torque on the Cayenne. 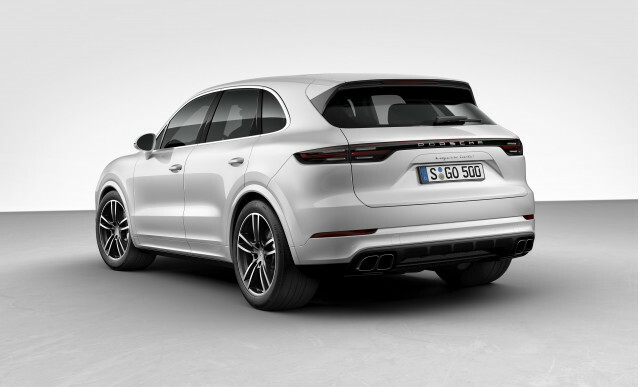 The option comes in the form of a 2.9 liter twin-turbocharged V6 which is available on the Cayenne S. This is able to provide a much more impressive 434 horsepower and over 420 lb-ft of torque. Both engines are quite a bit more powerful than those they are replacing and both of them are more efficient as well. The only transmission of choice is Porsche’s great PDK 8 speed automatic which sends all the power to an all wheel drive system. 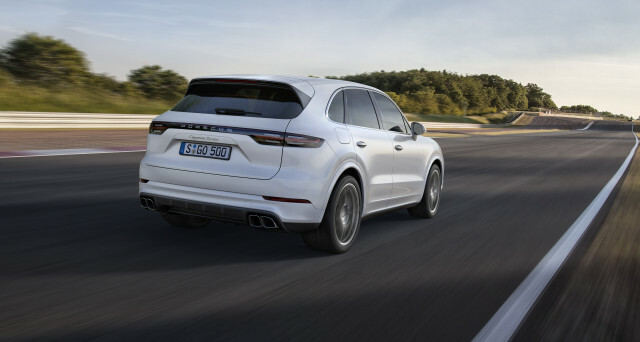 Further down the road the Cayenne will also receive a 4.0 liter twin-turbo V8 which should be more than capable of delivering as much as 600 horsepower and 550 lb-ft of torque. 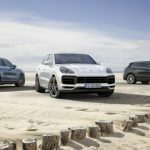 The 2019 Porsche Cayenne release date is sometime way despite the fact that it was introduced at recently closed Frankfurt Motor Show. Many of the people that have witnessed its reveal knew that another bestseller is on their hands. But, the deliveries in dealerships are nearly at its start. 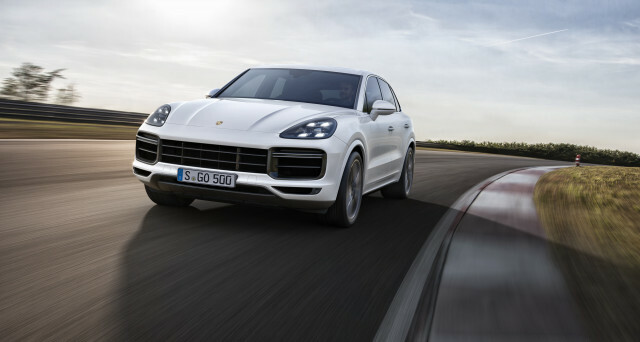 The Porsche’s premium SUV will be available closer to the end of the year. Also, the certificate from US EPA creates problems regularly for European manufacturers so the first pieces will come at a later date in the States. Our guess is the early months of 2019. The upgraded Cayenne will come with a higher price tag. But, worry not, the changes that this SUV underwent merit every penny. The German automaker managed to outdo itself. At new price regular Cayenne comes at $66,750, while the S iteration starts at $83,950. The upper-class Turbo model is now $125,650 which is almost $7,000 more than it was in 2017. 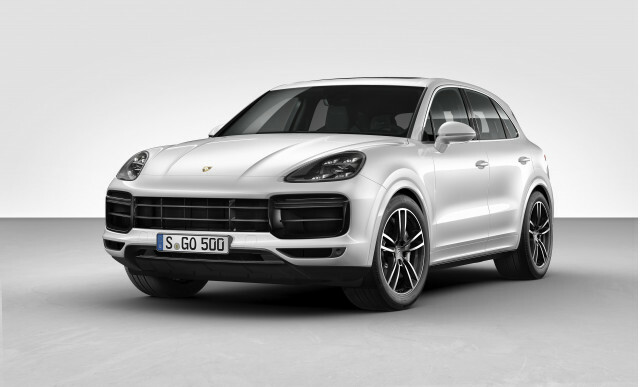 The 2019 Porsche Cayenne starts at an unbelievable mark of $162,650.